We previously blogged about what code not to open in our post: ‘When is it ok not to open all source code?’, but as guidance, it is no longer relevant as our approach to specific areas such as configuration have changed. 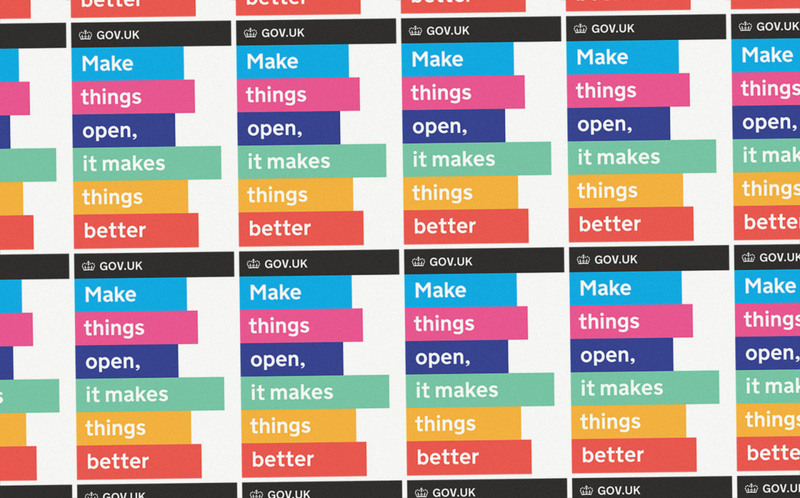 For example, last year we made GOV.UK's Puppet repository publically available on GitHub. Stay up to date with all the latest posts by signing up to alerts from Government Technology blog, join the cross-government conversation on Slack or follow Anna on Twitter.